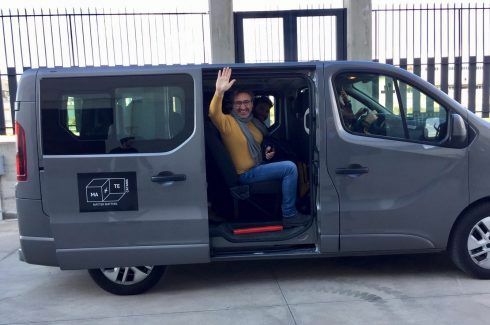 From sight to touch. 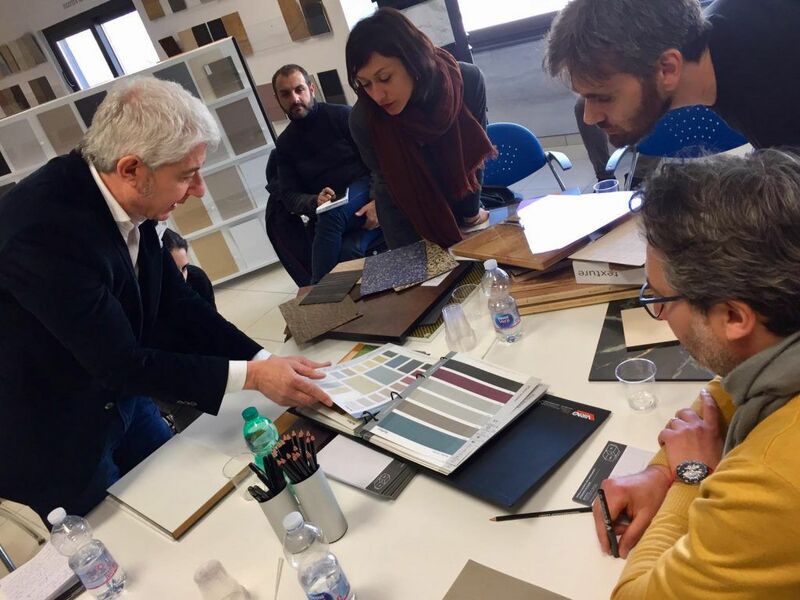 When you get to touch the material that you had imagined during the design phase, you arrive at a moment where the inspirational part joins the definitive solution. 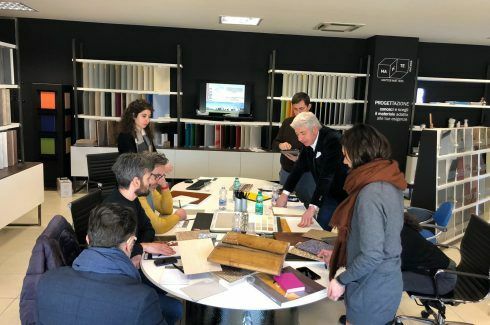 It is a cathartic moment where “the material itself becomes the answer to the many considerations taken at the design stage”, says Roberto Chisari – holder of the Makte Point . 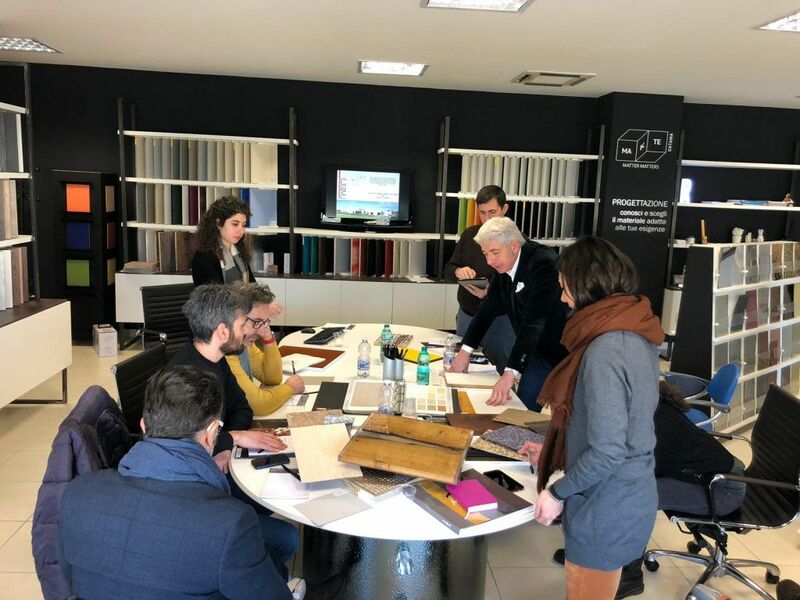 The moment in which we can see and touch the decor, becomes the first answer to the choice, followed or anticipated by the knowledge of the technical characteristics. 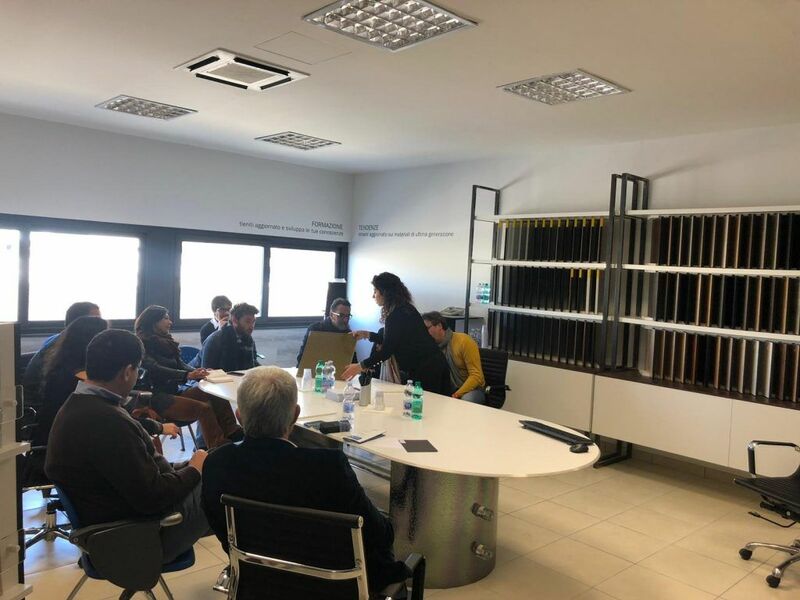 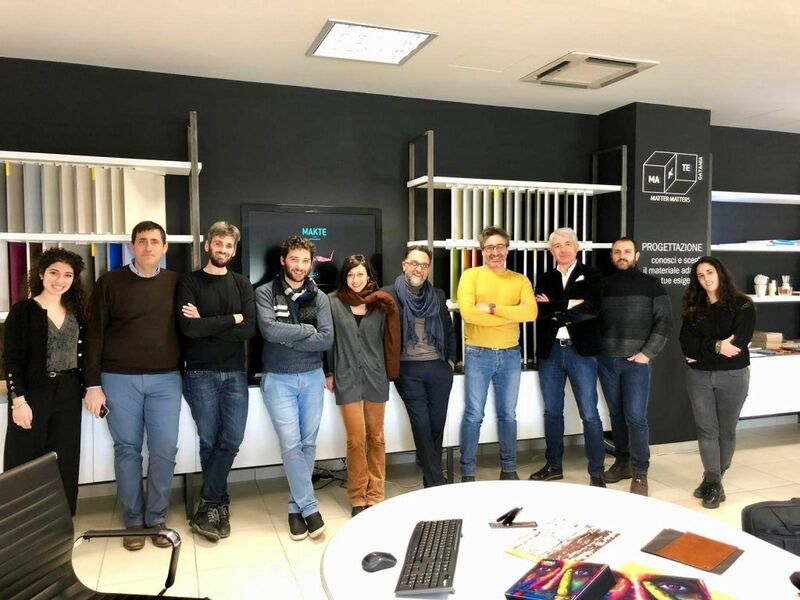 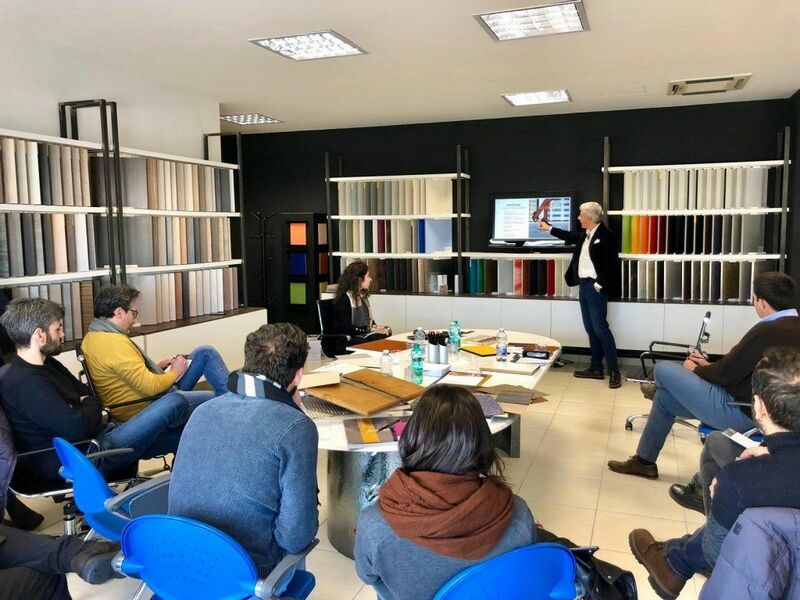 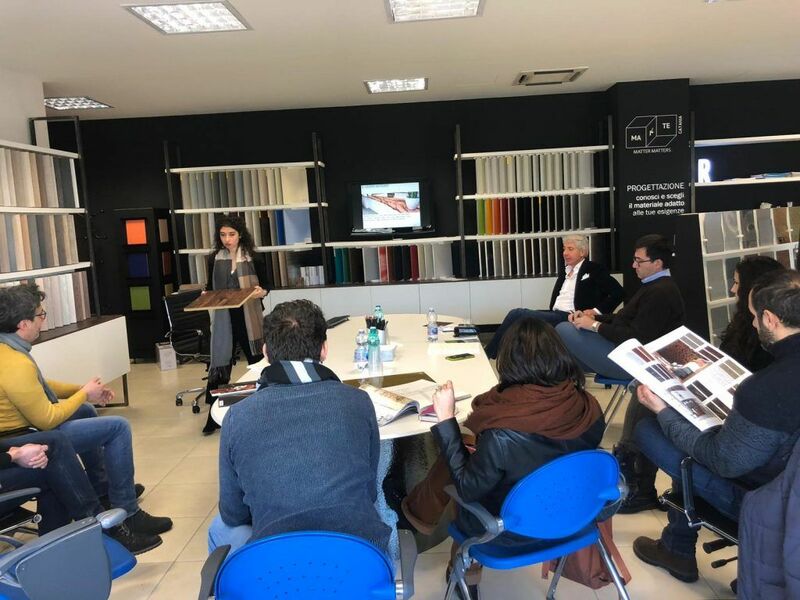 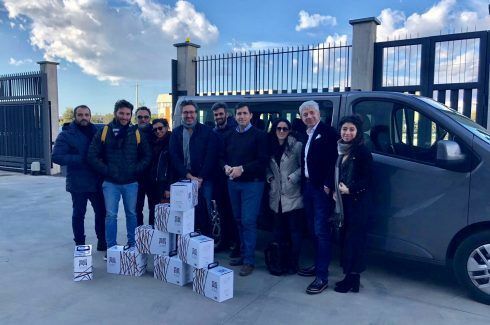 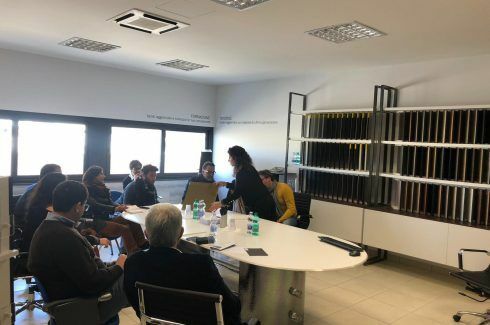 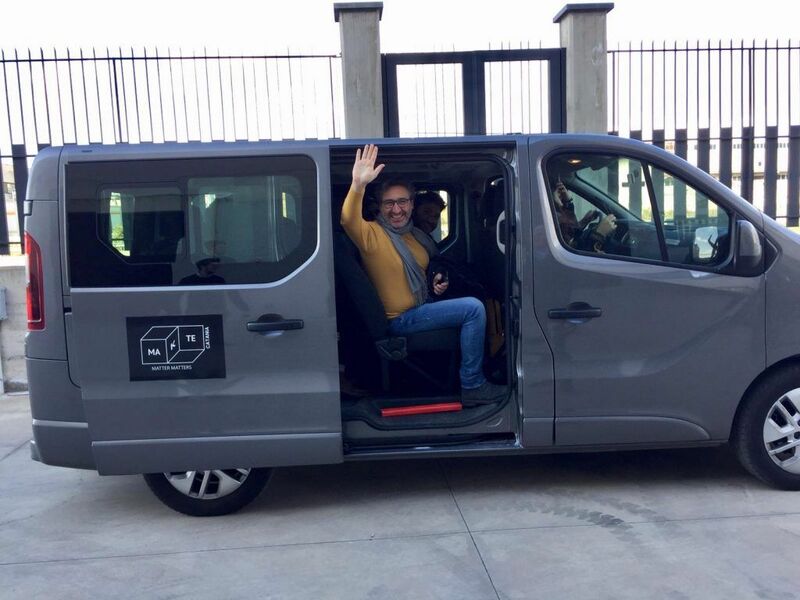 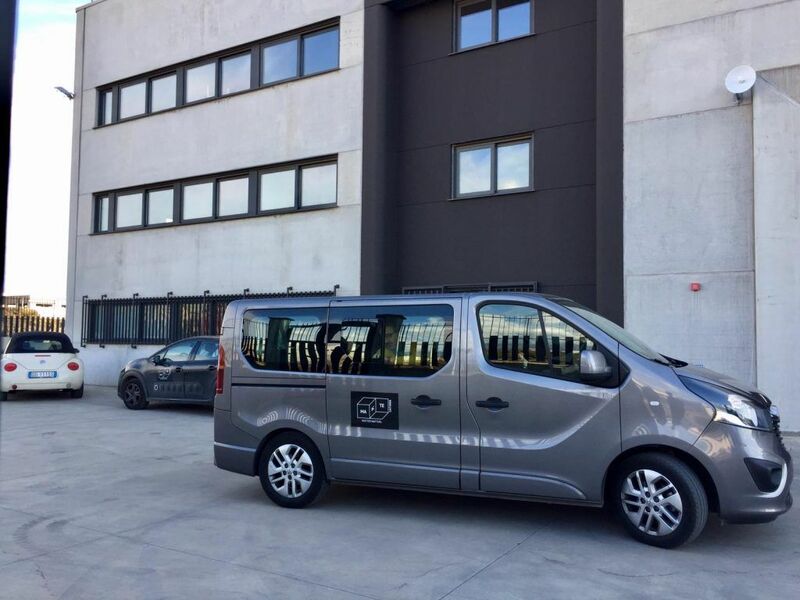 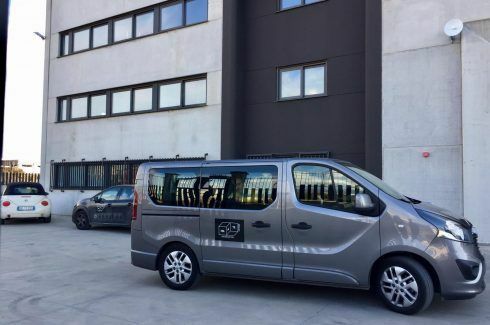 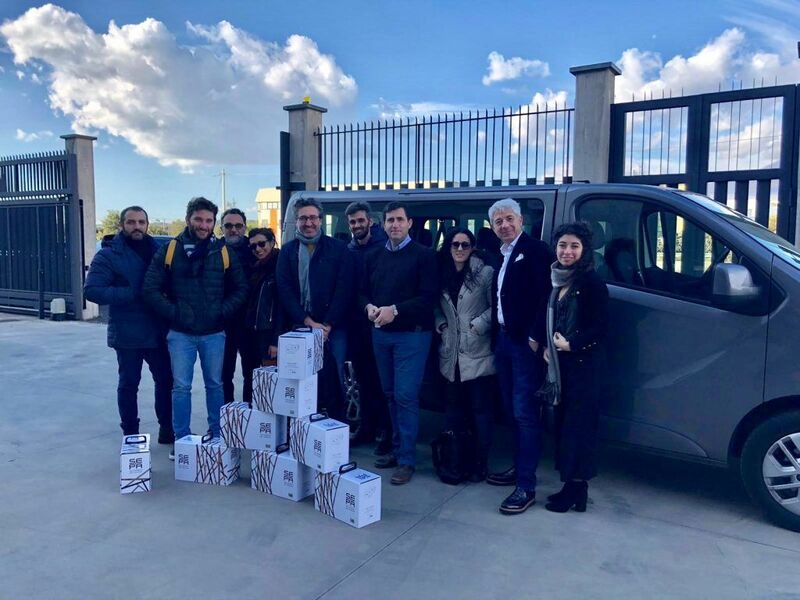 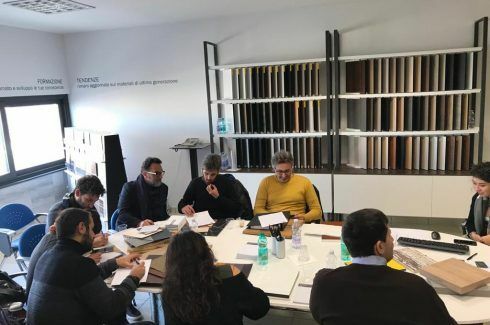 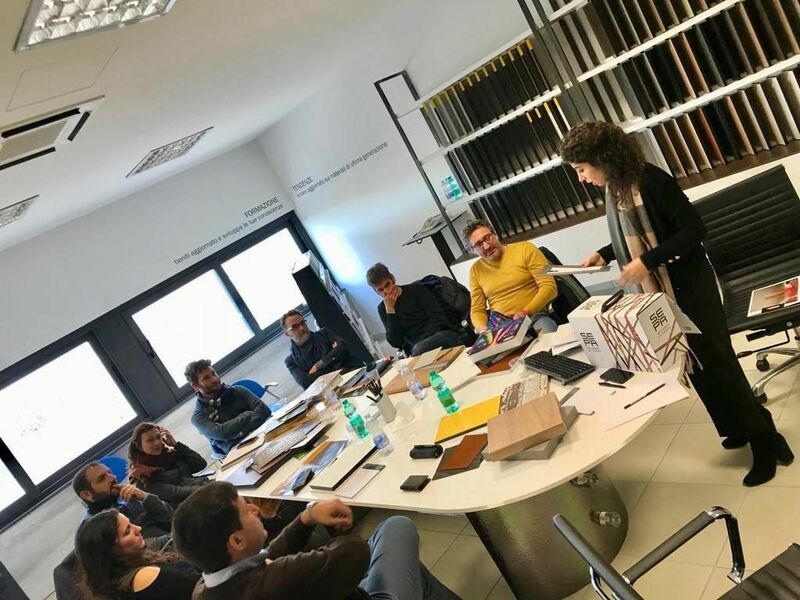 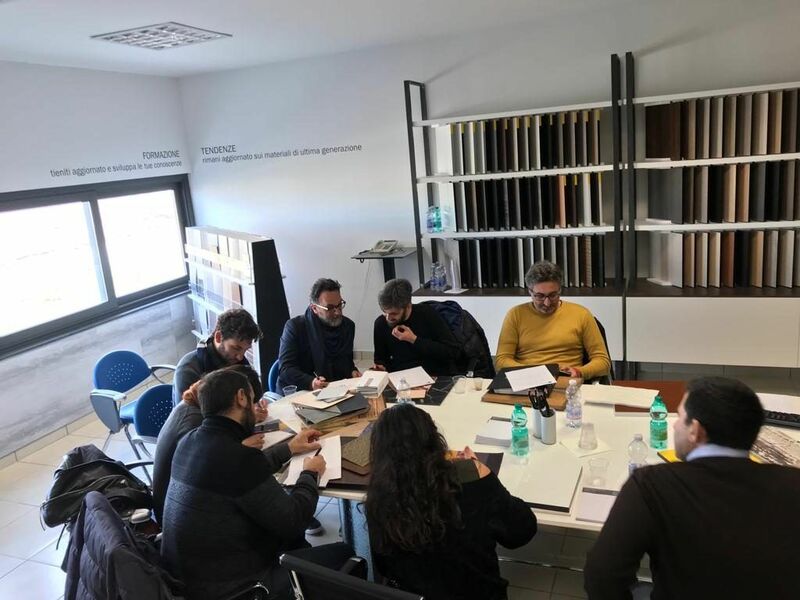 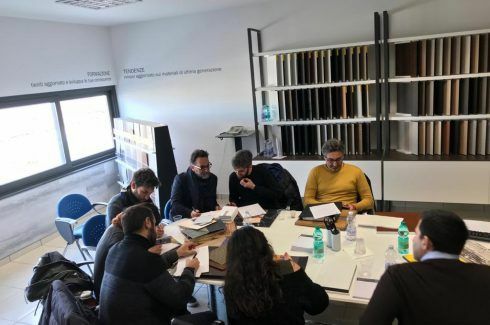 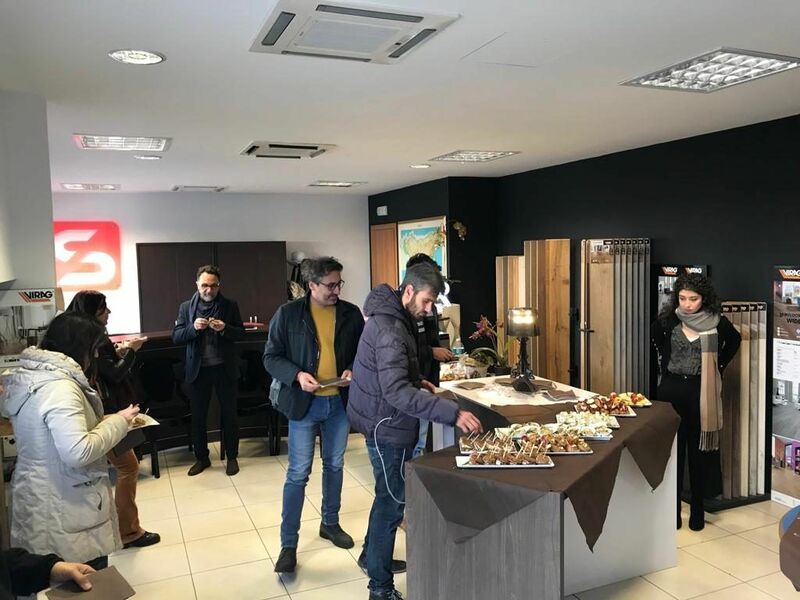 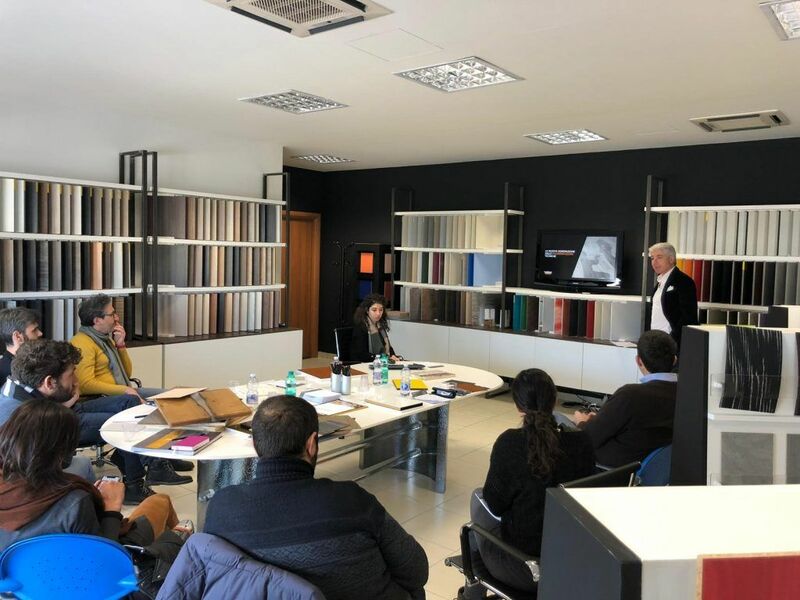 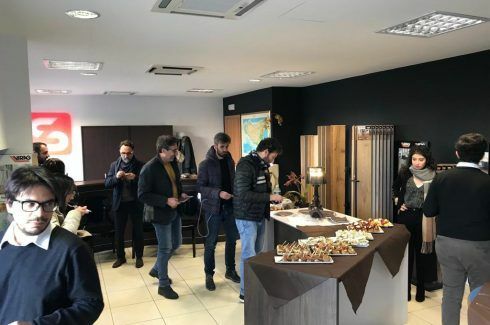 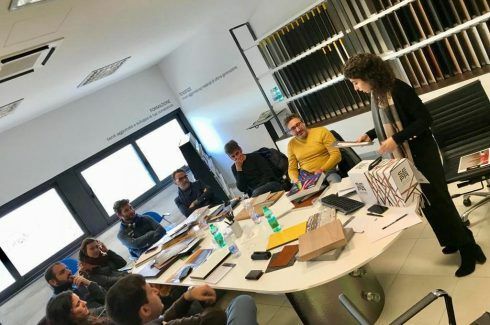 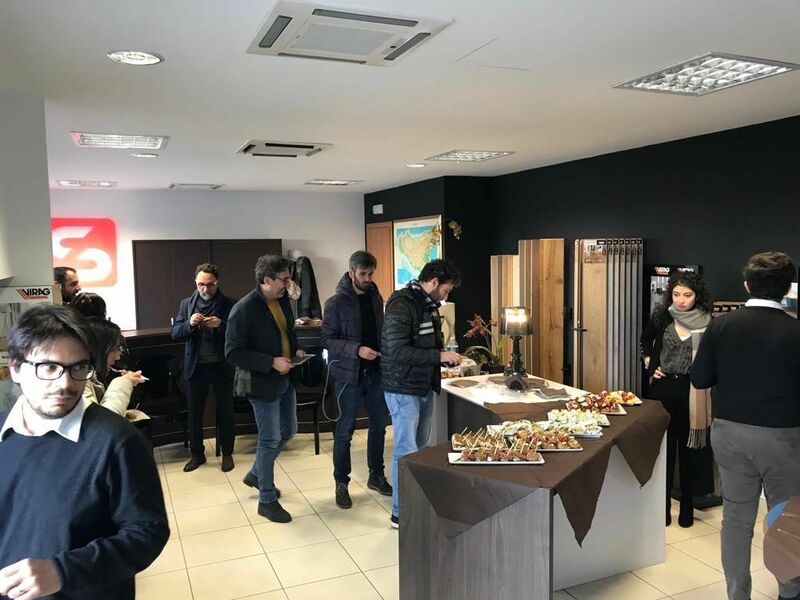 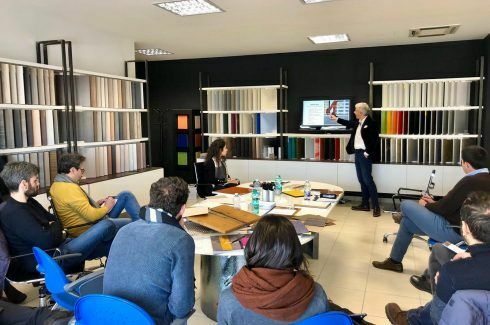 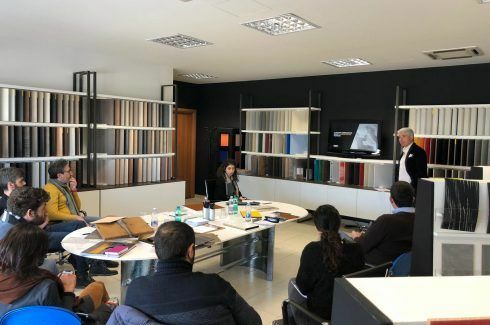 And that is why Makte Catania, February 15, 2019, invited architects and interior designers from Palermo and provinces for a training event. 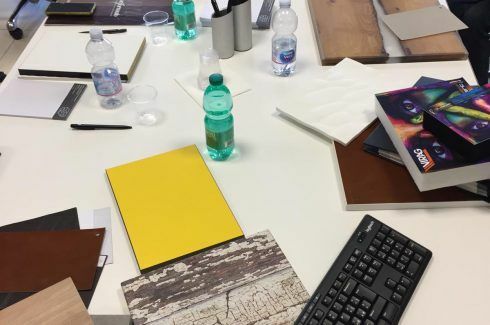 Inside the material library set up with hundreds of materials and decorations, a space of shared knowledge has been created in line with Makte’s mission. 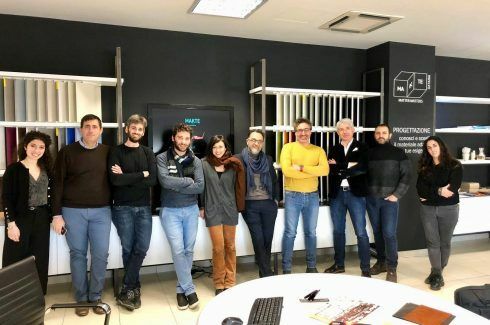 The meeting took place during the day, before with the presentation of the philosophy of the Makte project, then the platform (where you are reading this article;) and finally the product portfolio. 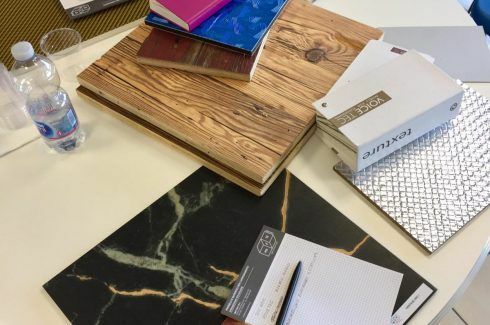 All this, in the wonderful setting of the material library, full of samples of laminate, ceramic, antique wood, and then decorations in glass, solid surface, resin. 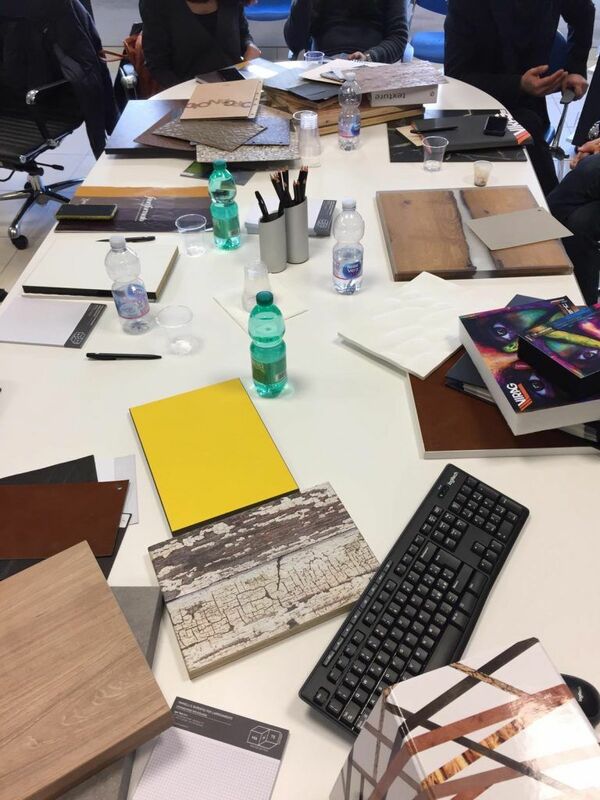 The many types of materials available, as well as the collections, have created strong interest from all the architects and designers present. 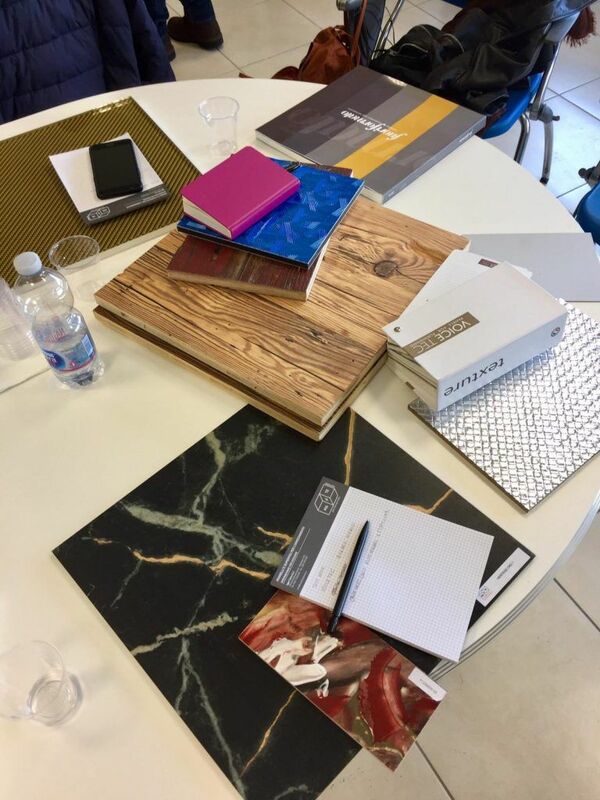 In particular, there has been great attention to the innumerable qualities of the resin decorations (click here to find them in our catalogue), distressed wood (here all our distressed wood) and above all natural products ( discover them all here )”. 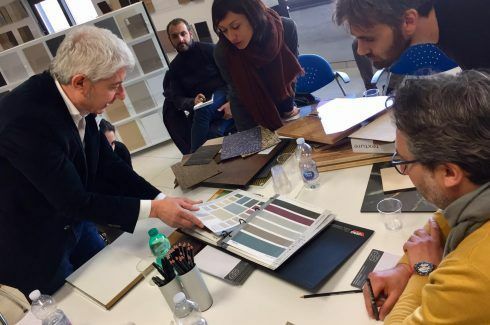 “The feedback was very positive: we noticed interest and participation. 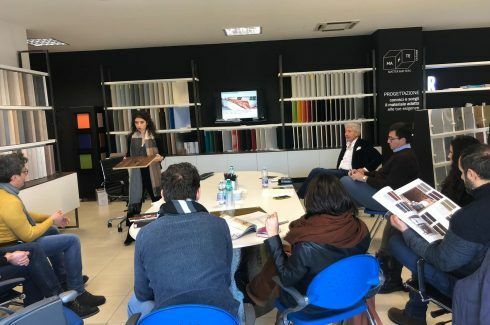 They were all very impressed by our surfaces and enthusiastic about the day” – concludes Jessica. 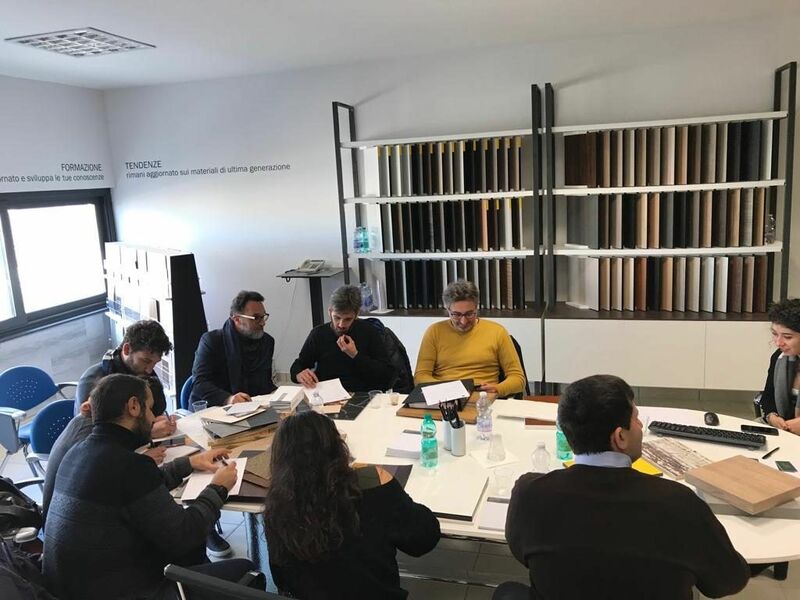 To better know Makte Catania click here.